Help Host BRichie Welcome Guest Of The Week, Grammy Nominated Producer &&. Co-Host Of BET's Mancave, Kosine. Listen As BRichie Talks About The 'BroCode Of The Week' Everybody Can't Go. Find Out Kosine's Favorite BroCode, Why ManCaves Are So Important, &&. Much More About Him Co-Hosting BET's Mancave. 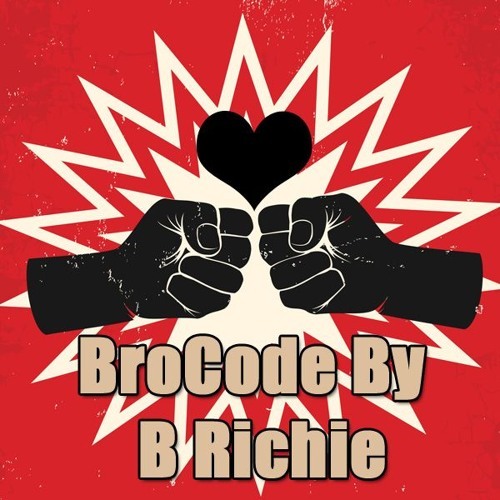 Check Out This Week's Episode Of BroCode By BRichie &&. Don't Break The Code! Users who like BroCode Ep. 11 "Everybody Can't Go"
Users who reposted BroCode Ep. 11 "Everybody Can't Go"
Playlists containing BroCode Ep. 11 "Everybody Can't Go"
More tracks like BroCode Ep. 11 "Everybody Can't Go"